Shraddha Kapoor made headlines as she ventured into the Pan-India Film Industry by signing Saaho along with Prabhas. Following the footsteps of the actress, Alia Bhatt has now ventured in the multi-lingual space. Saaho will mark the first trilingual film for Shraddha Kapoor as it is not only releasing but is also shot in Hindi. Shraddha is the first actress of the gen-next to have penetrated into the multiple film audiences of India. Taking cues from Shraddha, Alia Bhatt too has now bagged S S Rajamouli’s RRR which is set to release in four languages. Shraddha Kapoor has amassed a huge fan following across the nation and is a household name in the heartlands of India, the reflection of which is seen in the box office collections. Drawing the interest of not just the Hindi audience but earning a Pan-India identity, the actress has left a mark on the audience Nationwide. 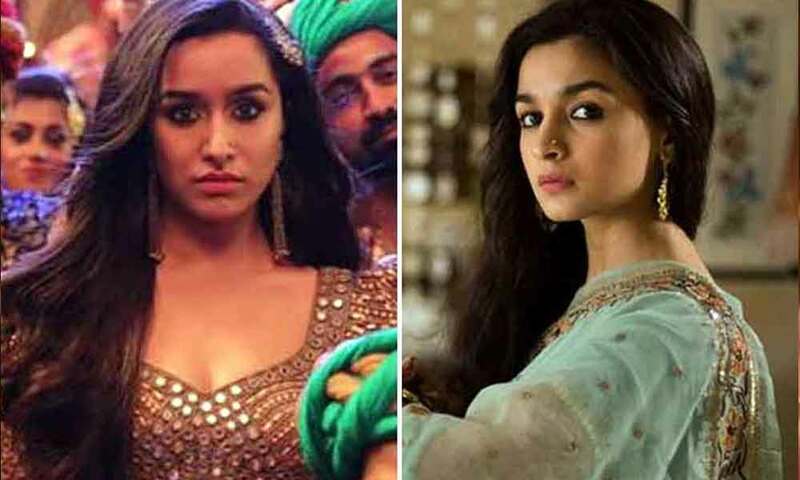 Highlighting the mass appeal of Shraddha as well as Alia Bhatt, trade analyst Amul Mohan shared, “One of the major factors that actress like Shraddha Kapoor and Alia Bhat bring to the table is that they are not Hindi film face, they are PAN India faces. They are huge stars in their own rights, and they have been a part of massive films which have had great Box-office outturn in the last few years and that’s why their personal stock has risen so much. More for Alia I feel but Shraddha is not too far behind either, and that’s why them being the parts of not only the biggest Hindi films makes sense but them being a big part of the biggest films made in India period. Be it Shaoo, RRR it makes some more sense to me from a Box-office point of view alone and also from a general point of view of how exciting and acceptable they both are in a massive set up like these”. Shraddha Kapoor is one actress who doesn’t look for box office hit films but what appeals the actress is a good script. The actress is also the first choice when it comes to revive franchises as well because the audience can’t relate to the character other than Shraddha Kapoor. One of the most loved actress in Bollywood Shraddha Kapoor, who has a tight schedule and has bagged four films this year like Chhichhore, Saaho, Street Dancer, and Baaghi 3.